Our white villa is located on a 70 are land, surrounded by trees and flowers. 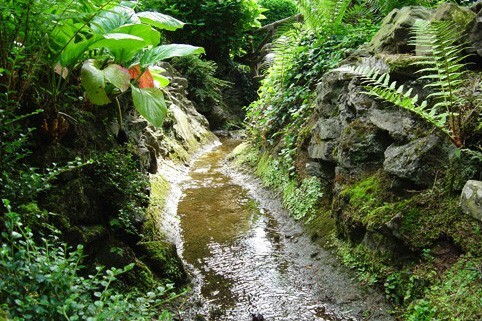 You can enjoy the calm and serenity of the place under pinetrees, by the little stream running down our garden. At the good season, you could even see roe deer around. 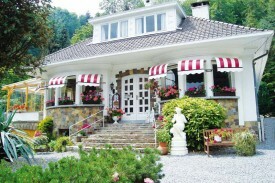 The house is 300 m from the Meuse, along which you can go for walk or bike. 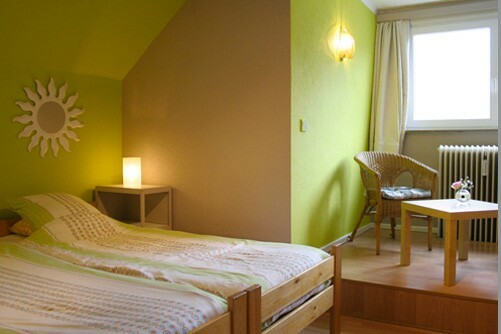 The accomodation we offer consists of 3 guests rooms and 1 gite (self catering accomodation) for 2 persons. No experiences yet with La Source Fleurie. Be the first! 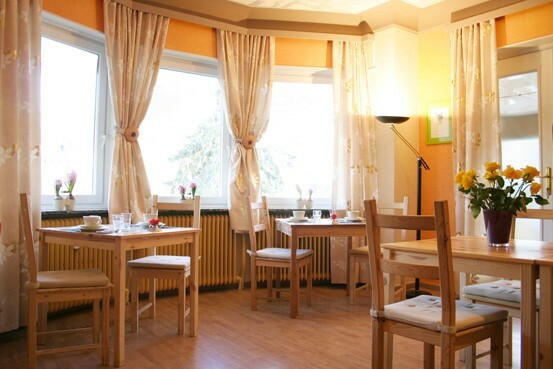 Did you stay in La Source Fleurie? Let us know what you thought about it and help others to make the right choice! * I confirm having stayed in La Source Fleurie. 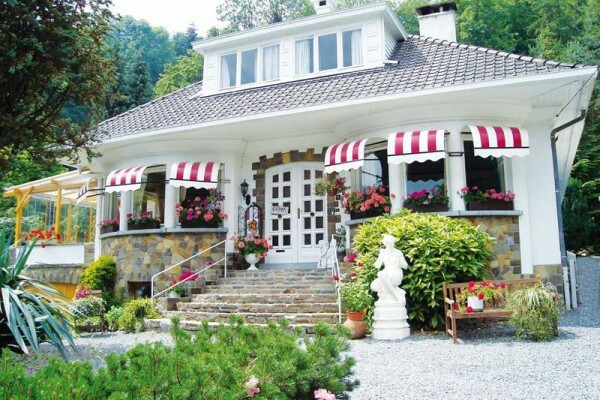 Find other bed & breakfasts in Profondeville, all bed & breakfasts in Namur or all bed & breakfasts in Ardennes.